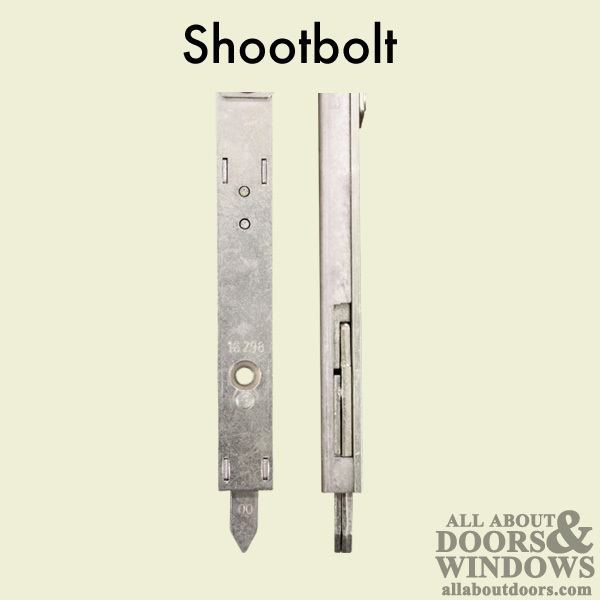 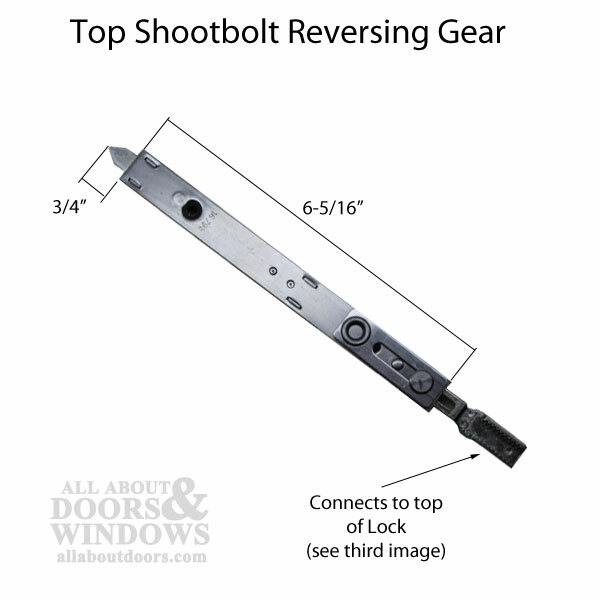 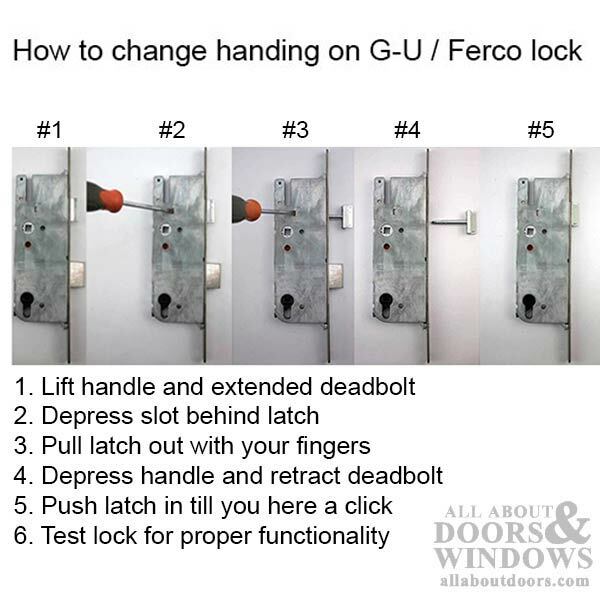 Active 3-point lock with shootbolt on top and bottom for doors measuring 6 feet 8 inches. 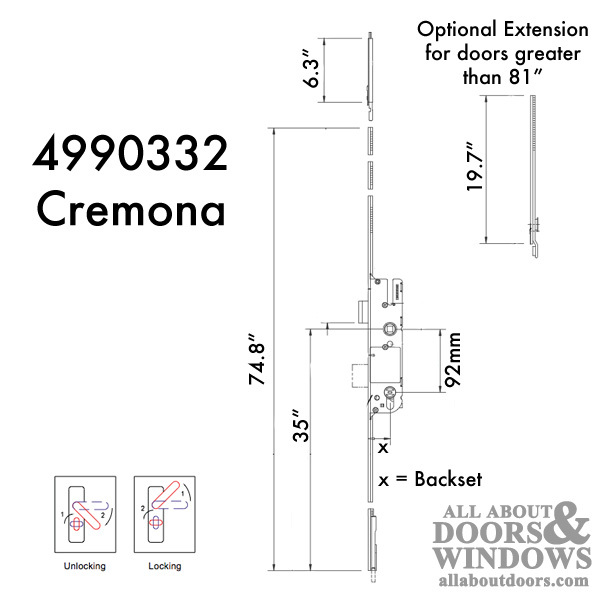 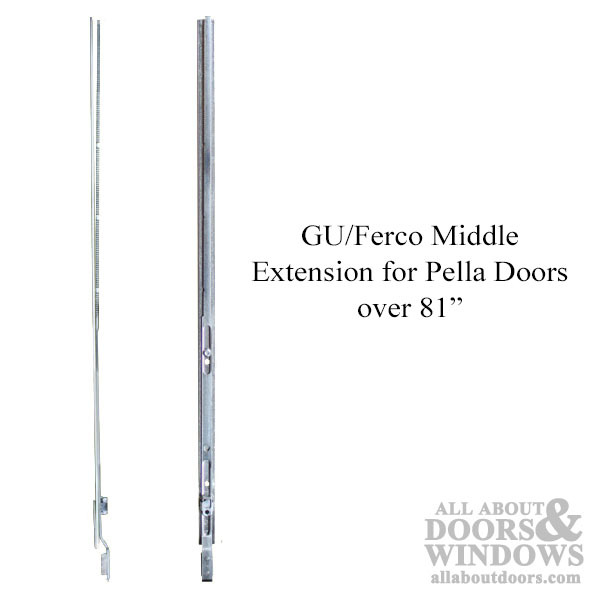 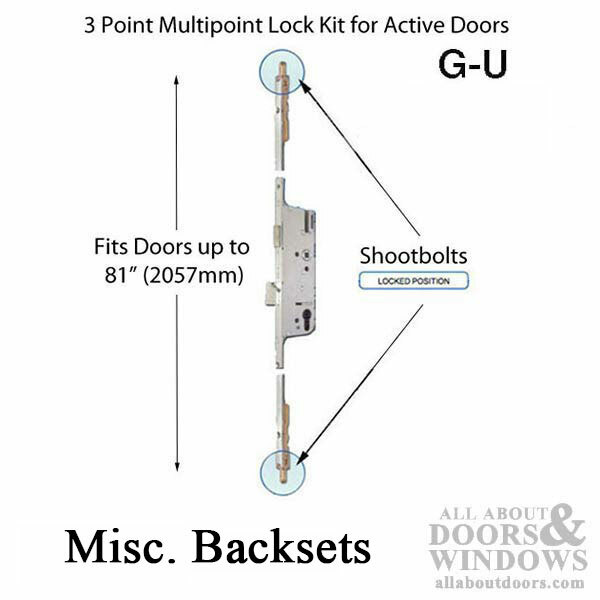 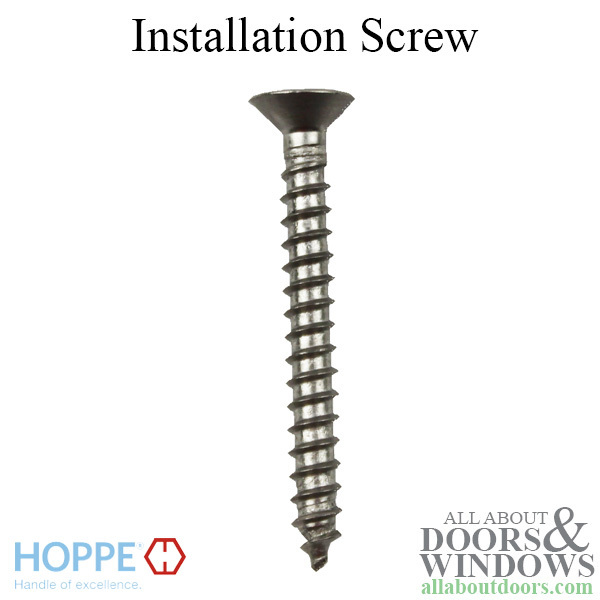 This lock is croppable and can be installed in doors over 81 inches with the use of an extension, which is not sold in this kit but can be purchased separately. 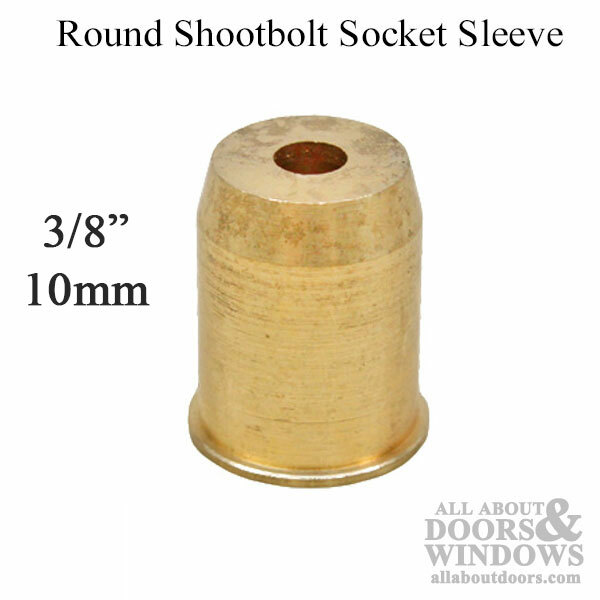 Priced and sold as a package.